The European Commission decided to set up 2018 as the Year of Cultural Heritage to enable people to become closer to and more involved with their cultural heritage. In that purpose, numerous initiatives and events are taking place across Europe throughout the year. 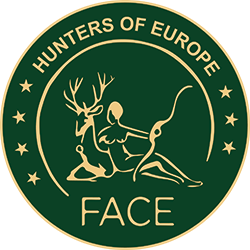 FACE is currently exploring how hunters contribute to and benefit from ‘cultural ecosystem services’ within the EU framework of Mapping and Assessment of Ecosystems and their Services (MAES). 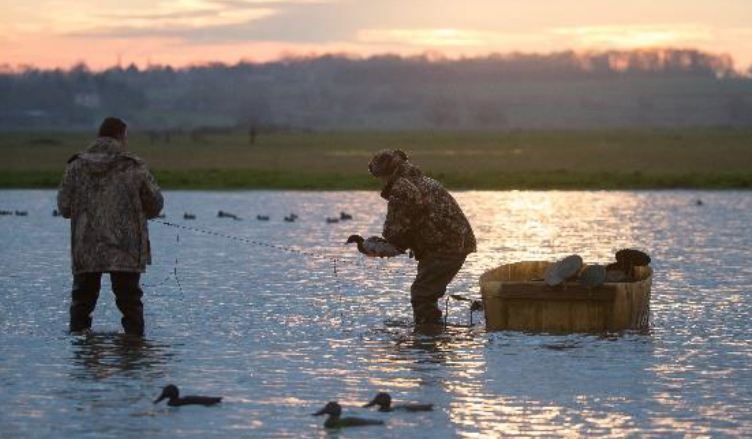 The diverse regional hunting practices and traditions are part of Europe’s important culture and traditions and bring richness to our cultural heritage. Falconry for instance, which is practiced since at least 5500 years, has been awarded UNESCO’s Intangible Cultural Heritage of Humanity recognition. ourages its members to take part in and suggest events related to ‘cultural ecosystem services’ within the European Year of Cultural heritage. FACE wishes you a great European Year of Cultural Heritage!